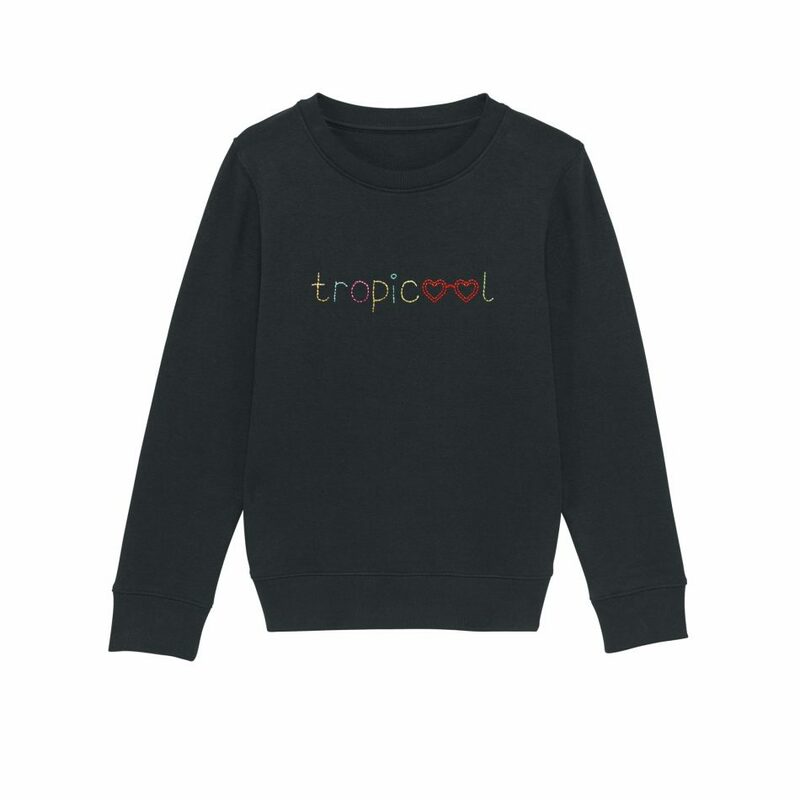 Get your kids looking super cool on holiday with this TROPICOOL sweatshirt. Hand embroidered in vibrant tropical colours. The piece has been crafted from cotton jersey that is soft to touch and breathable to wear. The perfect layer to take them from Spring to Autumn.